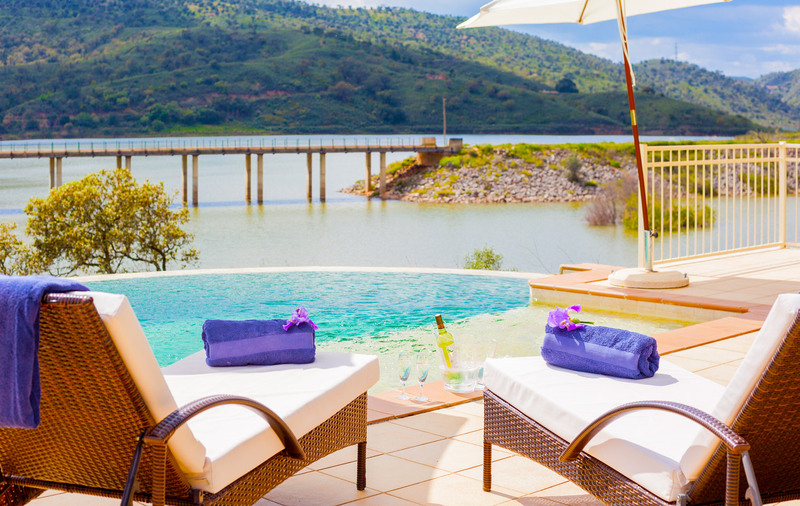 Create a spectacular retreat for your clients in a unique and secluded riverside setting in the peaceful Algarve countryside in the south of Portugal. Surrounded by nature’s breathtaking bounty, The River House provides the perfect backdrop for tranquility and transformation. 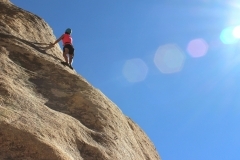 Corporate trainings: professional development, management, team-building and brainstorming. 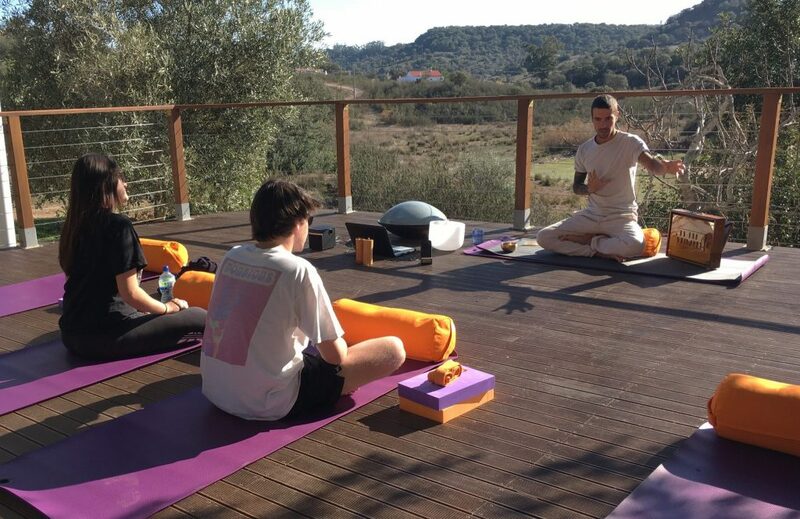 Whatever theme you have in mind, this idyllic retreat location in southern Europe, on the banks of the Funcho river, is perfect for inspiring creativity, connection and peace of mind. 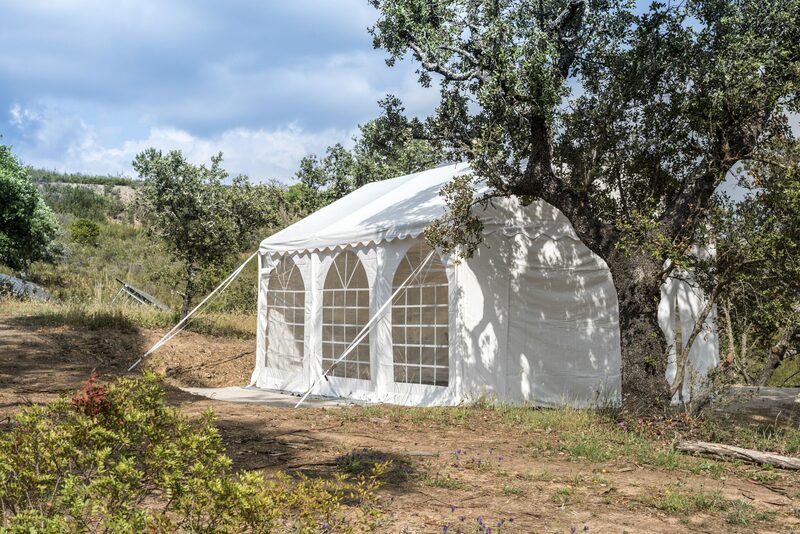 A perfect location for your group to deepen connection, unwind tension and bathe in the beauty of nature. Make this Riverside Retreat location your space. 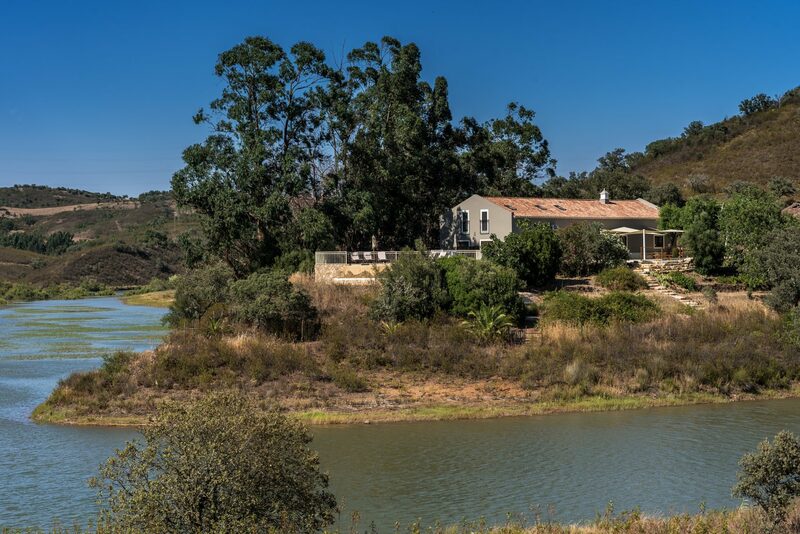 Originally a Portuguese farmhouse, The River House is a spacious property which has been fully renovated to combine modern style and traditional charm. 5 double bedrooms, 2 with ensuite bathrooms – and a large communal bathroom. All rooms can have single beds upon request. 1 small room for 2 hosts, cloakroom and an outdoor shower. Light and airy social spaces; high-ceiling lounge and kitchen outfitted with a center island and a bespoke cherry wood dining table. 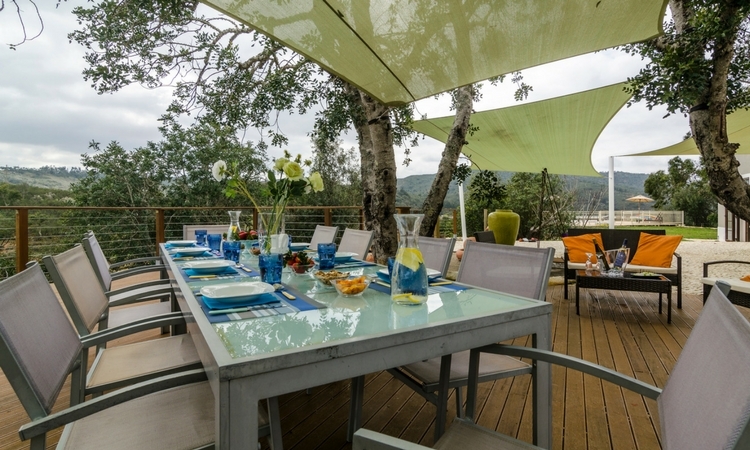 Spacious deck area with terraces offering warm sun, a cool canopy and natural shade, all with stunning views of the countryside and breathtaking sunsets. Infinity pool with jaw-dropping views of the Funcho dam and river area. 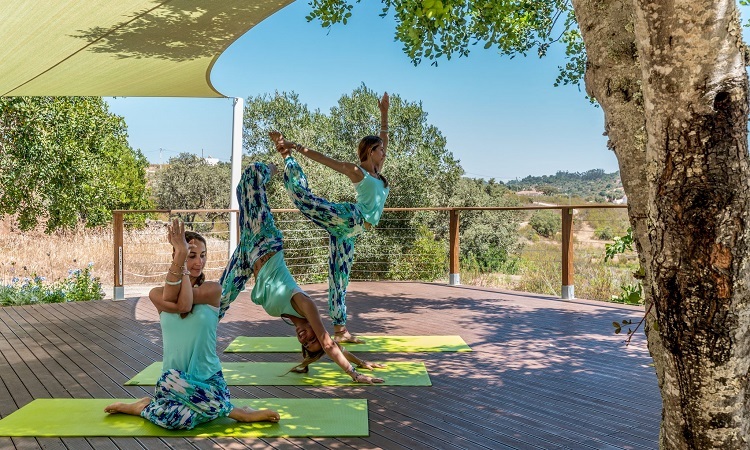 The spacious outdoor areas are designed for a variety of uses including relaxation, workshops, meditation, therapies and alfresco dining. Mature carob trees adorned with lanterns lend a magical atmosphere. This undisturbed and tranquil location offers spectacular views and unbeatable sunsets to inspire your creativity and infuse your heart with a sense of peace. And, that magic happens year-round. 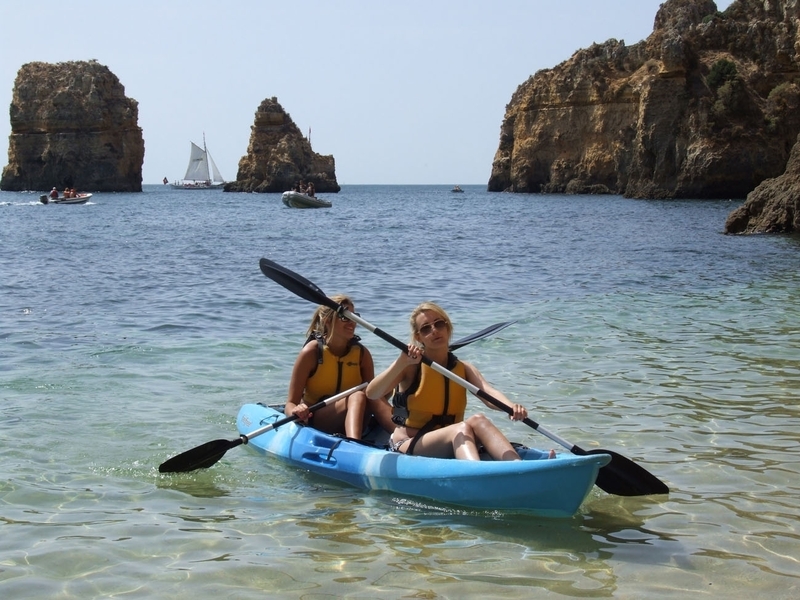 The Algarve has over 300 hours of sunshine and most days have clear blue skies. 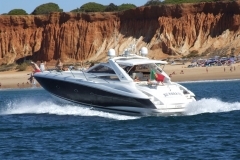 The Algarve is truly and ideal all-year-round retreat destination. 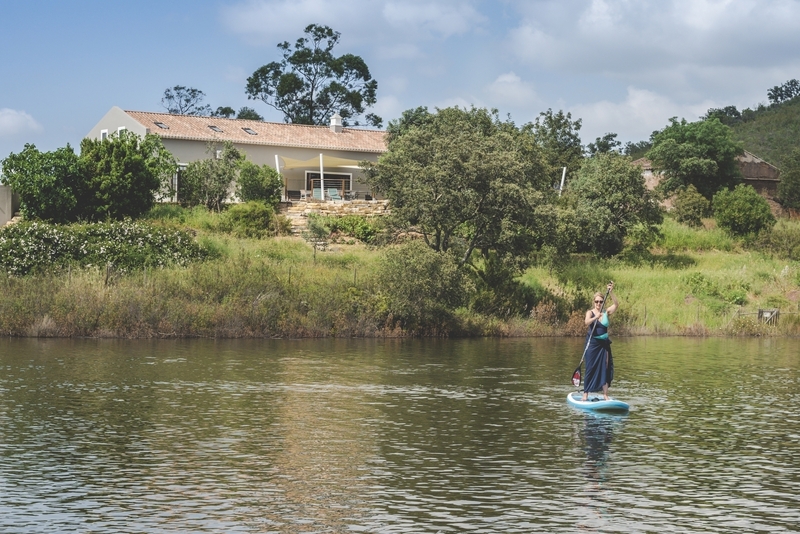 The months, April/May and September/October, are ideal for exploring the outdoors at The River House and enjoying the outdoor beauty of the region. 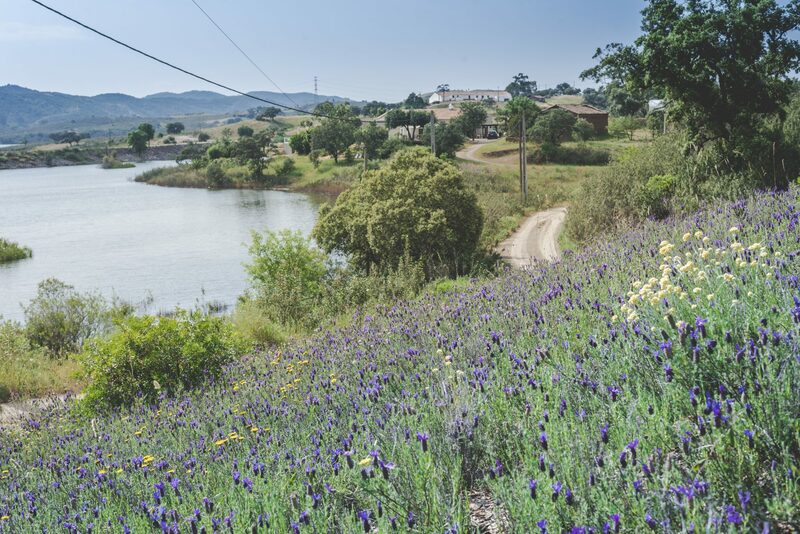 Springtime means wild lavender, varieties of birdlife and a bounty of wildflowers. The clean, country air and beautiful views of the river and countryside can be best enjoyed during picturesque, easy going walks. 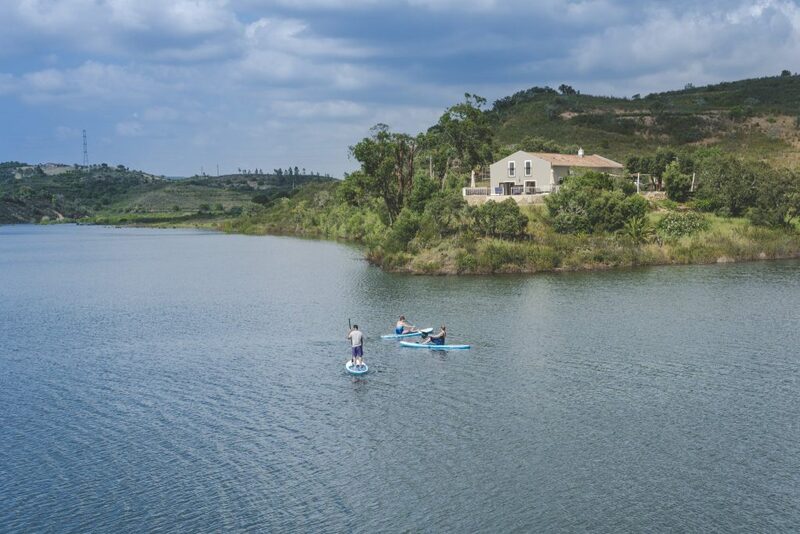 The villa is wonderfully positioned on the path of the Via Algarviana walking route , a clearly signposted route that meanders along the Funcho river to the village of Messines. The video below has been created to inspire you to enjoy the lovely tranquil countryside and gorgeous views of the river. A breathtaking backdrop for a retreat of any kind. 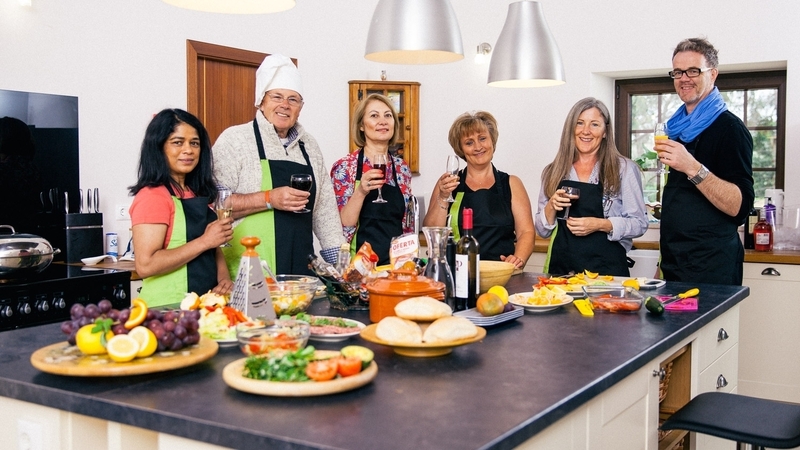 Whatever the focus of your retreat is, we can support you with a tailor-made itinerary, referrals to local activities and marketing through our website. 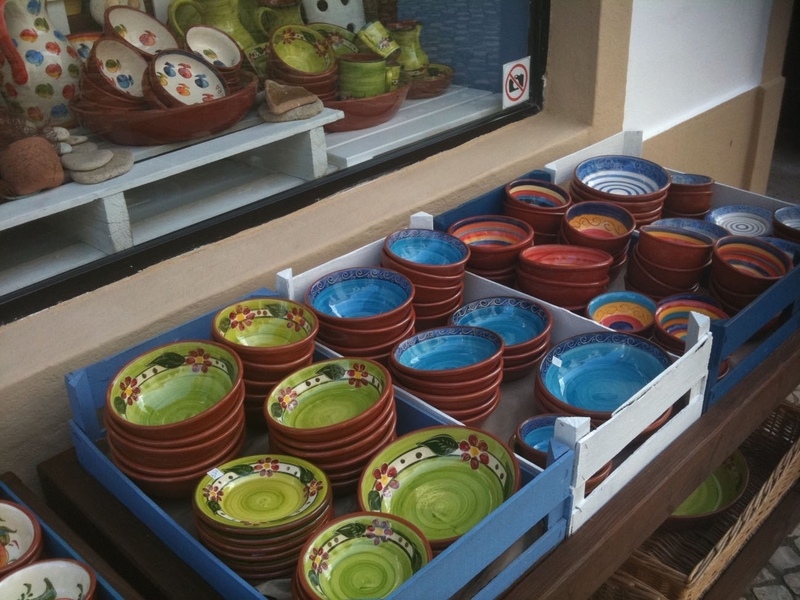 We work closely with a number of local artisans and purveyors in the Algarve countryside. 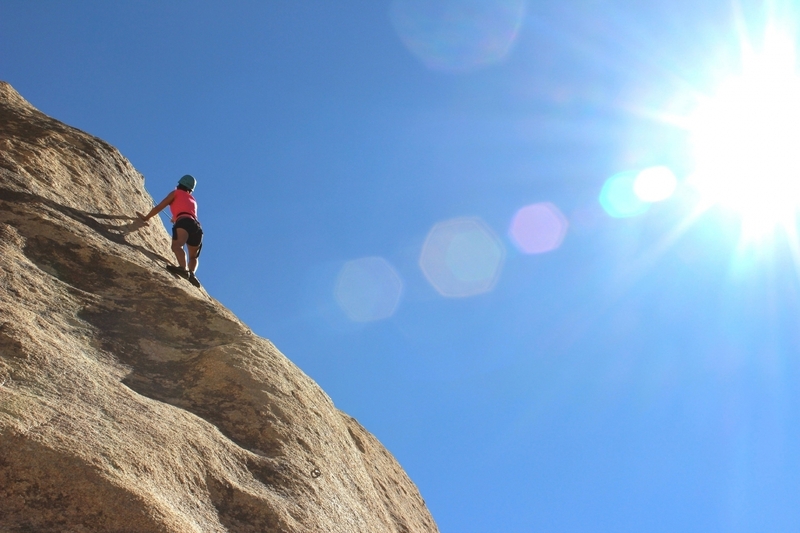 We can also provide personal recommendations for activities and venues to complement your vision. 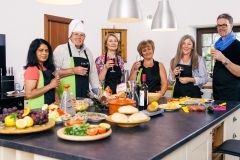 You can select catering, workshop and activity options to enhance your bespoke retreat. 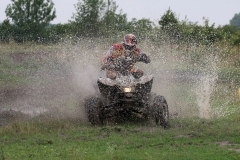 Most of the activities are held at the location, keeping the group all in one place, therefore cutting the cost and stress of arranging additional transport. This video has been lovingly created to show you our spacious relaxing, tranquil outdoor areas, all with spectacular views including suggested on-site and off-site activities that you can include in your programme that will help support and teach what your are sharing. Take a look. Interesting activities that can help teach your material, or activities for your guests to enjoy during free time. Stretch. Swim. Balance. Culinary. Activities. Seaside. Historical Towns. Wine Tasting. Exploring. A trip to the seaside by car is a mere 25 minute drive to Falésia beach with its gorgeous ochre coloured sand cliffs and is known as one of Europes best beaches. 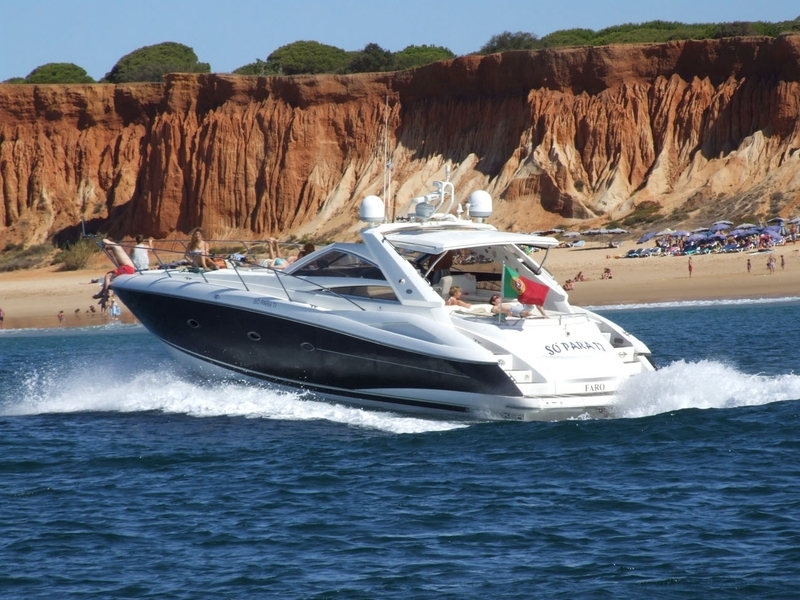 Visit the neighbouring Portuguese fishing village, Olhos d’Agau, with its seaside restaurants and Portuguese souvenir shops. A great way to explore the countryside around the villa is to join Hugo’s Quad Bike Adventure Tour and it is only a 10 minute walk from the location. Caldas de Monchique is surrounded by the mountains of Serra de Monchique and is a 40 minute drive by car. Stop at the highest peak in the Algarve, Fóia, to enjoy magnificent scenic views of the countryside. A leisurely lunch under the mature trees in the village square of Caldas de Monchique is very pleasurable. 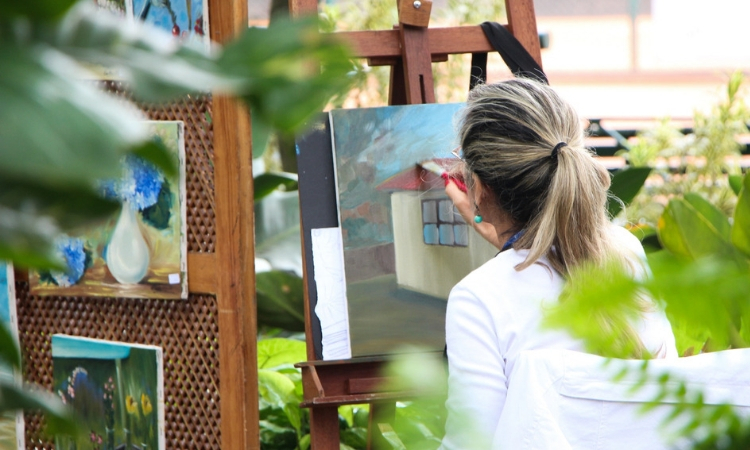 Visit the art gallery, Portuguese craft shop and stroll through the beautiful woods with natural water features and a fitness trail. Discover the Monchique countryside along the river or up the peak, Picota, with the donkey family from the nearby Happy Donkey Walks centre. A visit to the historical town, Silves, is a 15 minute drive by car. Visit one of the best preserved Moorish castles in the area, the magnificent gothic cathedral and an archaeological museum. 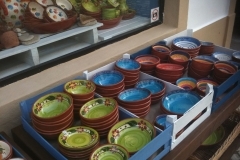 Sample the traditional Algarvian confectionary at the Portuguese tearoom, Da Rosa. Seafood lovers can enjoy Rui’s seafood meals or enjoy your meal with accompanying live music at Café Inglês. Both restaurants are a stones throw from the castle. A 15 minute drive to Alte, a typical and picturesque Algarvean village where you can experience wild swimming in the cool refreshing springs and the local waterfall. The 13th century church with hand painted pieces is worth exploring and visit the local tile shop, craft shop and try one of the delicious homemade cakes at the tearoom, Agua Mel. 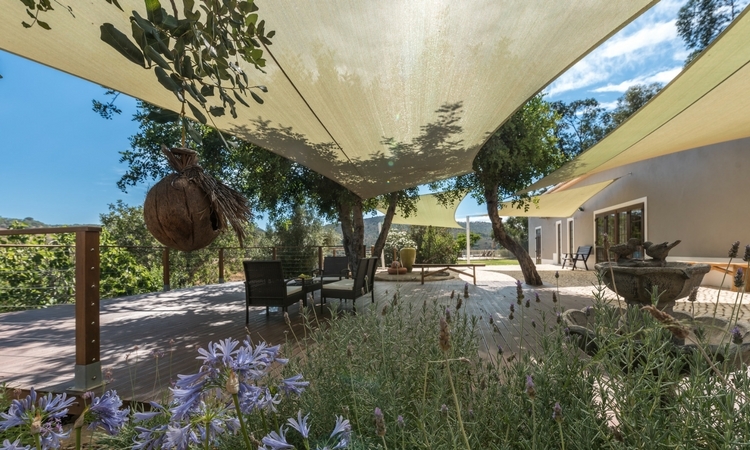 A short 15 minute trip by car takes you to Paderne to enjoy authentic Algarvian cuisine and the opportunity to explore the award winning wine cellar with a massive wine collection of 50,000 bottles! 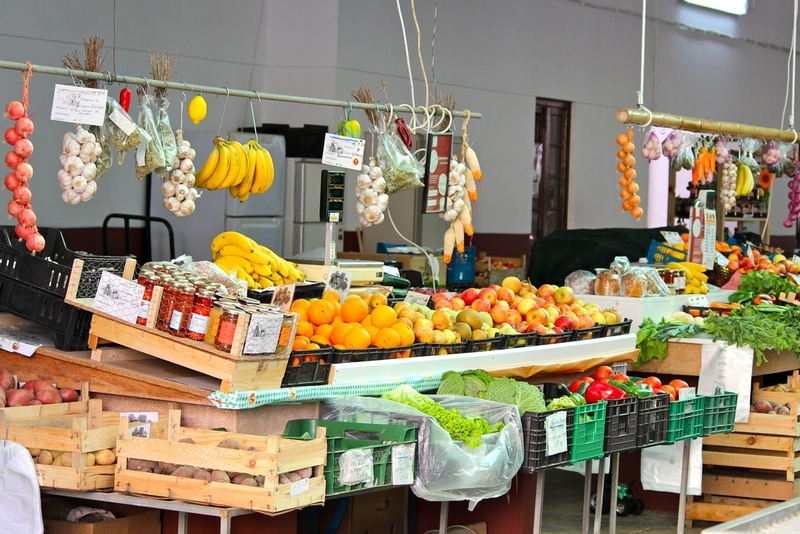 You will feast on a varied menu of raw, local seasonal produce and fresh juices, exploring what feels good and tastes great. Our menu includes tasty homemade cakes and treats too! We will be lovingly preparing a variety of flavorsome vegetarian dishes in our riverside farmhouse kitchen using fresh produce from our local village market. 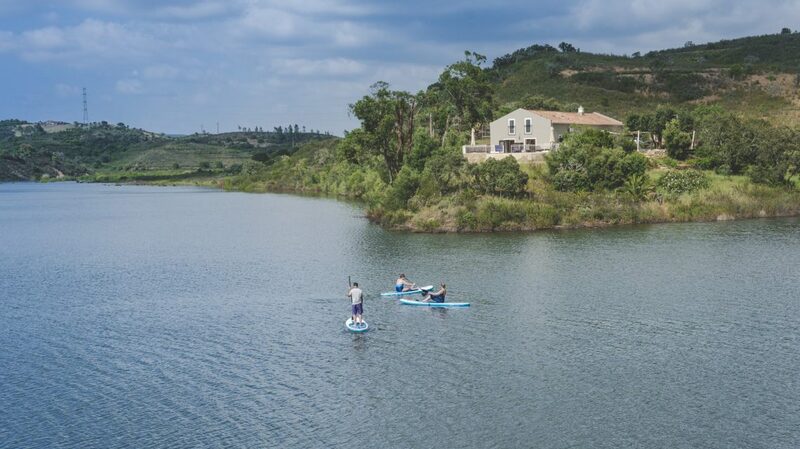 All meals are seasoned with the Algarve Portugal sea salt, Flor de Sal, known as the white gold of the Algarve that is manually harvested from clean Atlantic water. Enjoy a variety of healthy breakfast options under the carob trees. Breakfast options include fresh fruit, my home made granola, freshly baked muffins, gluten free buckwheat pancakes, oat porridge served with local Algarve lavender honey and freshly squeezed juices, smoothies and turmeric lattes. Savour our best energising and nourishing vegan and vegetarian meals; flavoursome recipes that you will want to try at home. Feeling hungry? Take a look at the delicious wholesome meal options and sweet treats on our sample menu. If you’d rather roll up your sleeves and prepare food for your guests , our expansive fully equipped kitchen is the perfect setting to turn fresh, seasonal produce purchased from the nearby Farmers Market into delicious delights. You can even have local ingredients procured for you courtesy of our shopping concierge service. And for foodies everywhere, our Figs on the Funcho Culinary Extravaganza is just for you. Featuring a customized tour of regional dishes highlighting local flavors & delicacies, you and your guests will love the local fare of the Funcho. Create printed and online material with the help of our resource library: high-resolution photos, and postcard and video templates that can be customised with your content and branding. 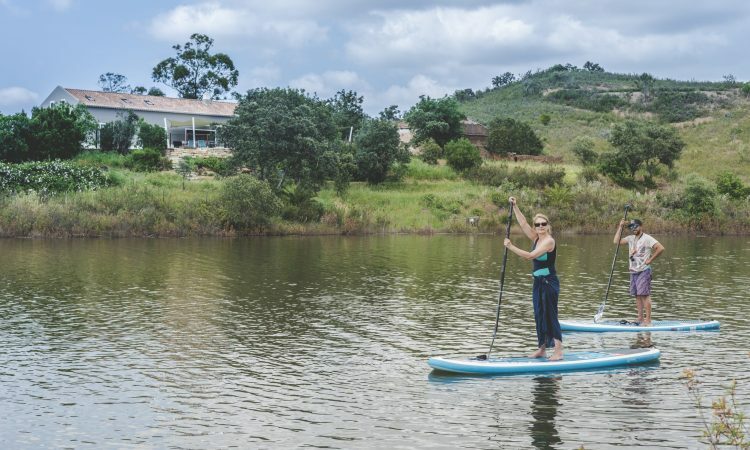 We can also feature your retreat on our website, share the news with our mailing list and help promote your events using our social media platforms. It’s your time | Make it your signature retreat. 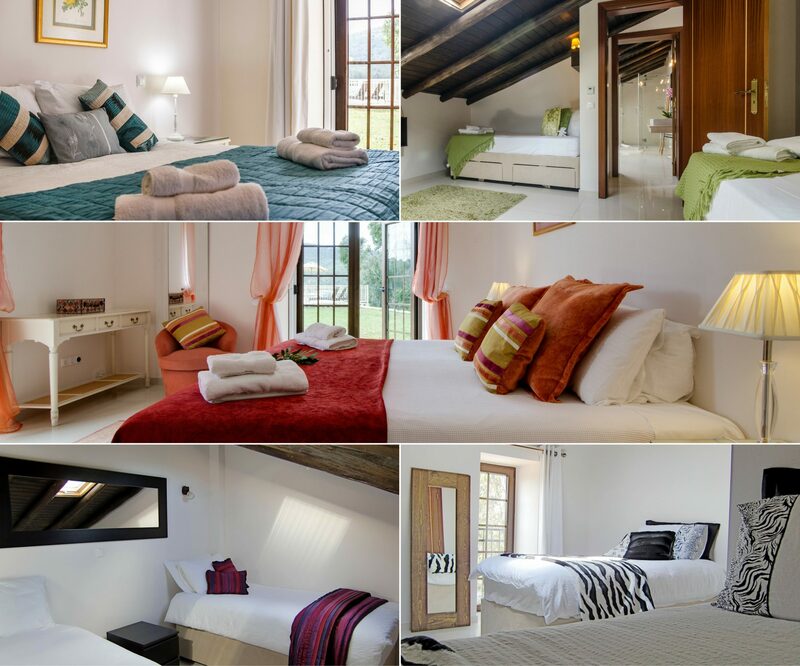 5 Spacious, comfortable and fully air-conditioned double bedrooms, 2 with en-suite bathrooms and a large communal bathroom. 3 Additional double rooms with en-suite bathrooms in 2020. 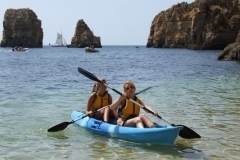 Transportation and guide for your day trips in the Algarve. Ask Cheryl for recommendations.